Thirteen new faculty members have joined the University of Illinois Springfield for fall semester 2017. 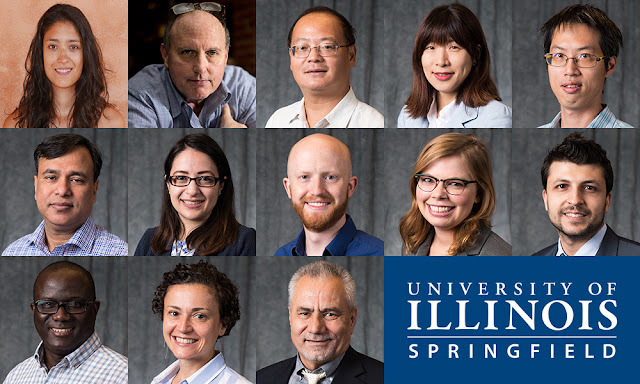 Seven will teach in programs within the College of Liberal Arts and Sciences, four in the College of Business and Management, one in the College of Education and Human Services and one in the College of Public Affairs and Administration. 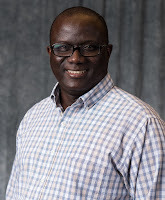 Michael Davis, visiting instructor of computer science in the College of Liberal Arts & Sciences, holds a master’s degree in computer science from the University of Illinois Springfield. 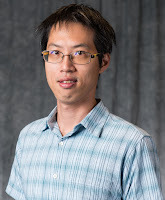 His research interests include computer architecture and organization. Outside of work, he enjoys time with family and craft beer. 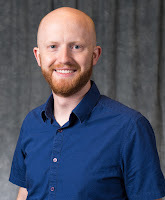 Jordan Hyde, instructor of psychology in the College of Liberal Arts & Sciences, holds a Ph.D. in applied social psychology from Brigham Young University. His research interests include cultural psychology, race and cultural diversity, intergroup relations, diversity and philosophy of science. He is married and has one child. He enjoys television/movies, piano and singing. 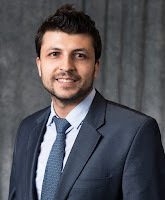 Ahmad Juma’h, associate professor of accountancy in the College of Business and Management, holds a Ph.D. in accounting and finance from Manchester University. 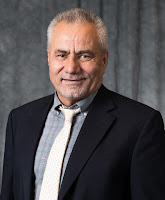 His research interests include outsourcing, offshoring, earning management, bankruptcy, manipulations, financial decisions and stock market reaction, materiality, performance measurements behavioral accounting and finance. When he is not teaching at UIS, he enjoys writing and reading, learning different cultures and traveling. 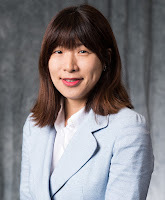 Youngjin Kang, lecturer in human services in the College of Education & Human Services, earned her Ph.D. in family science from the University of Missouri – Columbia. Her research interests include family processes, parent-child relationships, parent-child communications and co-parenting relationships in post-divorce families. Outside of work, she enjoys playing the piano, watching documentaries, cooking, walking and hiking. Hasan Kartal, lecturer in management information systems in the College of Business and Management, is expected to earn his Ph.D. in information systems from the University Massachusetts Lowell in 2017. 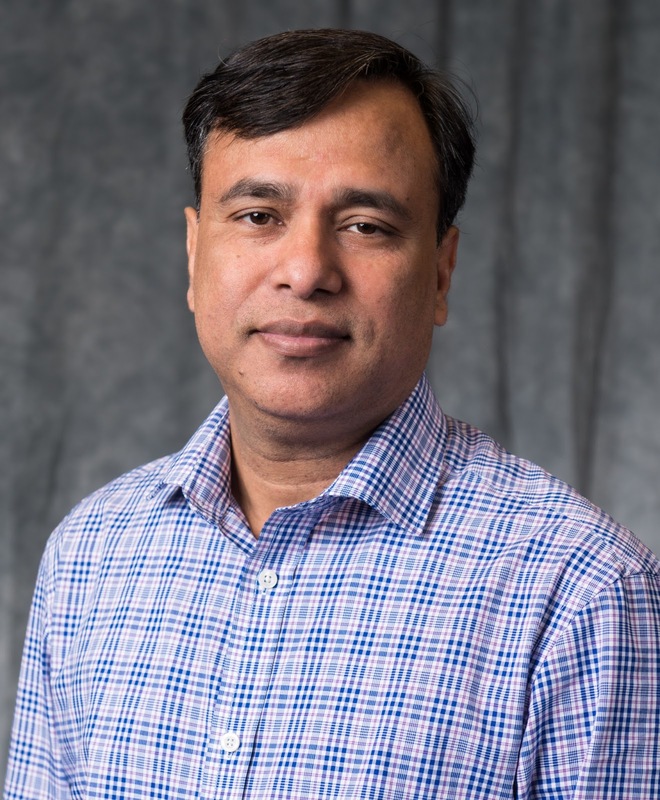 His research interests include data analytics and data privacy, primarily in health care, and supply chain management. When not teaching at UIS, he enjoys weekly swims and occasional mountain cycling. Yuan Li, assistant professor of management information systems in the College of Business and Management, obtained a Ph.D. in management information systems from the University of South Carolina. His research interests include online privacy and security, knowledge management, computer-aided decision-making and business analytics. Outside of work, he enjoys traveling and cooking. 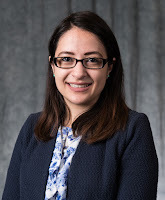 Stephanie Martinez, instructor of English & modern languages (Spanish/TESOL) in the College of Liberal Arts & Sciences, earned a master’s degree in linguistics from the University of Illinois at Chicago. 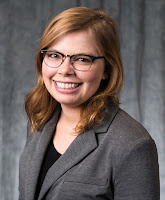 Her research interests include the psychological processes of second language learning as well as the role of culture in learning a language. Outside of work, she enjoys yoga, travel, cooking, history, architecture and design. Maria Panteva, visiting assistant professor of chemistry in the College of Liberal Arts & Sciences, holds a Ph.D. in chemistry & chemical biology from Rutgers University. 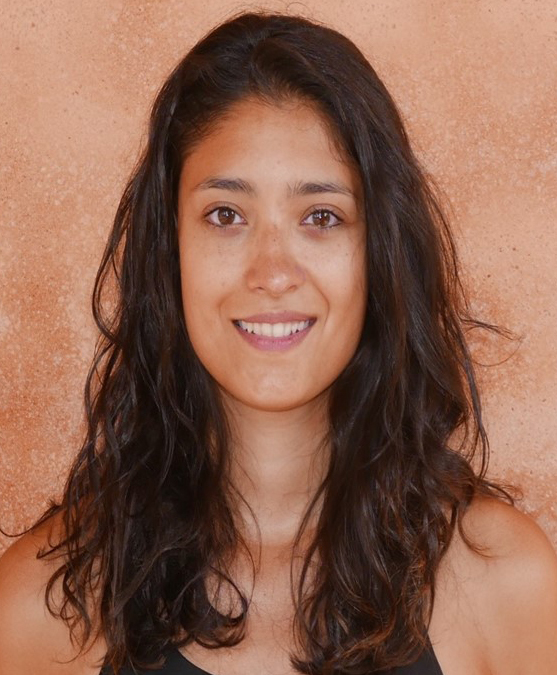 She is interested in physical chemistry, computational biophysics and studying the structure and dynamics of biologically relevant systems. She enjoys reading, traveling and cooking. 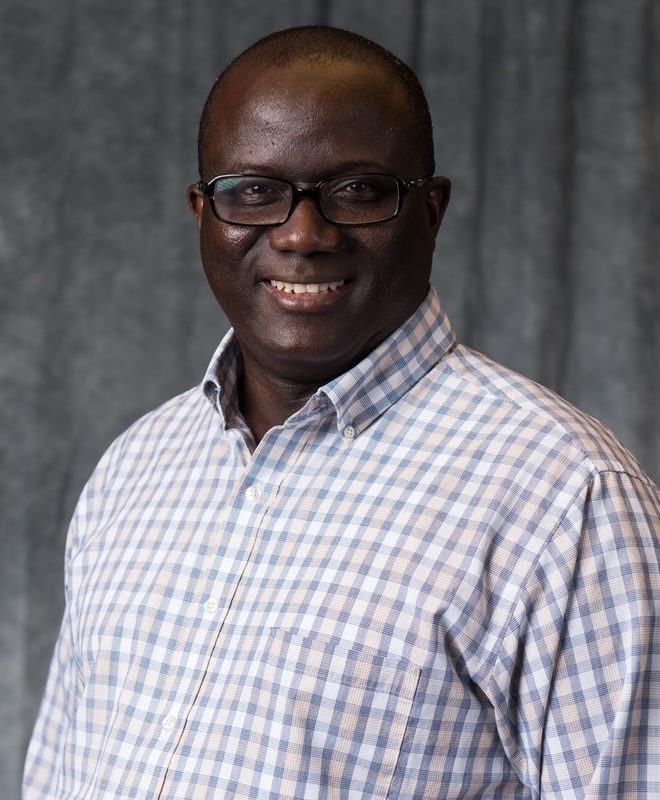 Edrisa Sanyang, visiting assistant professor of public health in the College of Public Affairs and Administration, earned a Ph.D. in occupational & environmental health from the University of Iowa. His research includes injury epidemiology, workplace violence, water and sanitation. Outside of work he enjoys biking. 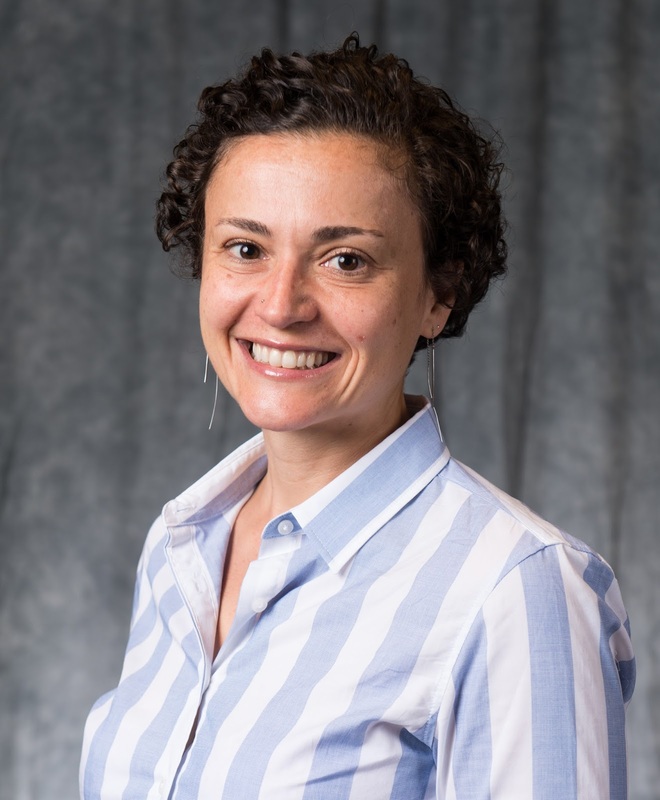 Andrea Scarpino, visiting assistant professor of English & modern languages in the College of Liberal Arts & Sciences, earned a Ph.D. in creative writing from Bath Spa University. She is interested in poetry, creative writing, the body and disability studies. Her personal interests include cooking, traveling and yoga. Yih Sung, assistant professor of mathematical sciences in the College of Liberal Arts & Sciences, holds a Ph.D. in mathematics from Harvard University. 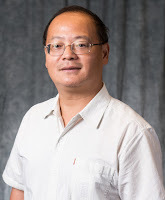 His research interests include complex analysis, complex geometry, theoretical physics and artificial intelligence. Personally, he enjoys reading, baking, cooking and Chinese calligraphy. Mohammed Uddin, assistant professor of accountancy in the College of Business and Management, holds a Ph.D. in accounting from Aston University. His research interests include accounting, accountability and performance management in nonprofit/non-governmental organizations (NGOs). He also enjoys networking with professionals and playing football. Jennifer Whalen, instructor of English & modern languages in the College of Liberal Arts & Sciences, holds an M.F.A. 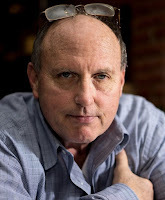 in creative writing from Texas State University. She is interested in college composition and poetry. Outside of work, she enjoys reading novels and watching movies and television.